In 2009, Hydro Flask was the first to market with an all-insulated water bottle. Focusing on taste, temperature and transport, they continue to create innovative products to keep beverages and food cold (or hot) while you’re on the go. 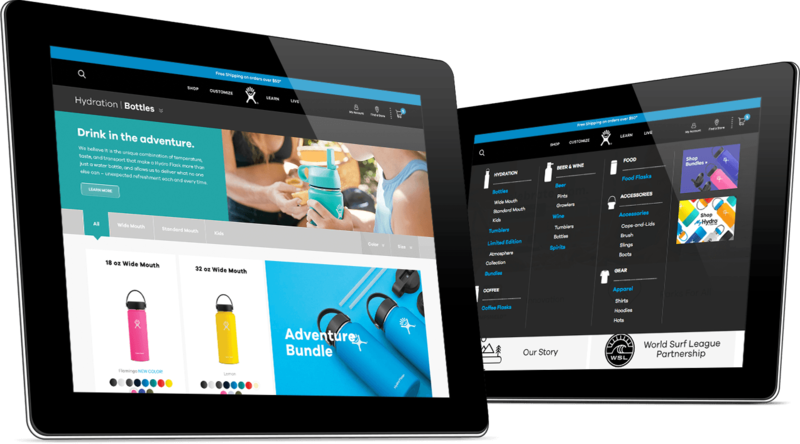 As the Hydro Flask brand has been growing, their website needed to be updated to better showcase their offerings. 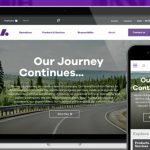 After the initial wireframes were created, Hammerquist Studio brought in Anthill Studio to work on the visual and UI design solutions of the navigation and transactional pages of the website. 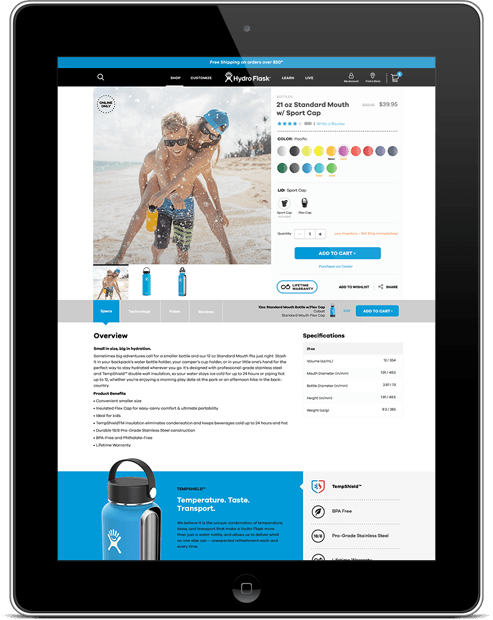 With the introduction of a mega menu, redesigned category browsing and filtering experience, product detail pages, and a cleaner checkout process, the Hydro Flask site is set up grow with the brand and turn passive users into customers.